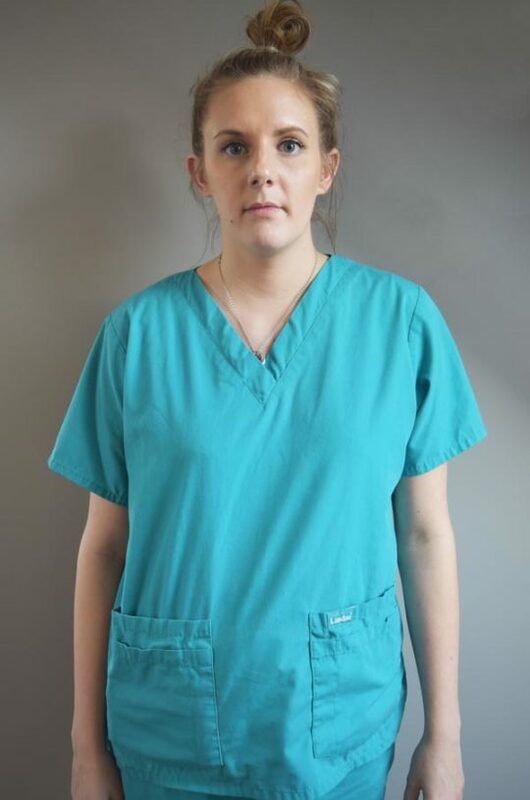 Beth joined DWR in January 2017. Her main interest is in hydrotherapy-aided recovery. 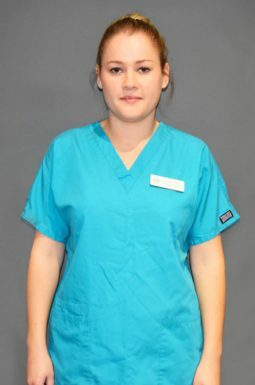 She is currently studying for a Science Diploma and hopes to become a qualified physiotherapist.